FRESH IN THE SHOP! 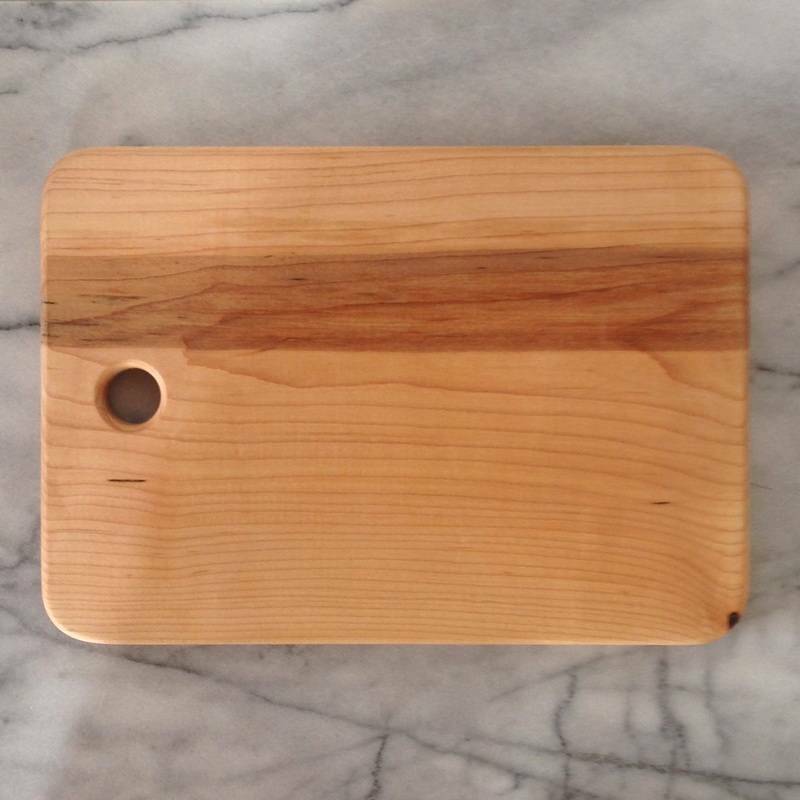 BEAUTIFUL MAPLE CUTTING BOARDS BY LOCAL WOODWORKER EXTRAORDINAIRE PETER SOWINSKI, IN A VARIETY OF SHAPES AND SIZES! COME GRAB ONE BEFORE THESE BIRD'S EYE MAPLE BEAUTIES FLY AWAY!